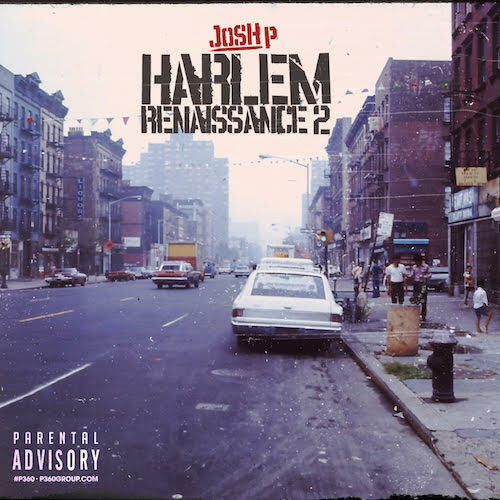 Hailing from Harlem, USA, Josh P has been putting his lyrical dexterity on full display, releasing new material throughout the year, and as promised, today he lets go of the second installment of his "Harlem Renaissance" mixtape series. The 10 track project is very light on outside contributions, giving Josh P the space to max out on his creativity. 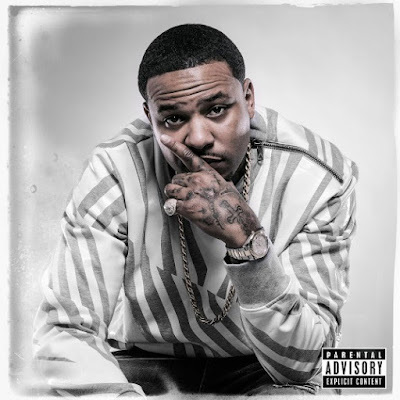 Be sure to also check out the Deluxe version of "Harlem Renaissance 2" currently available on iTunes.